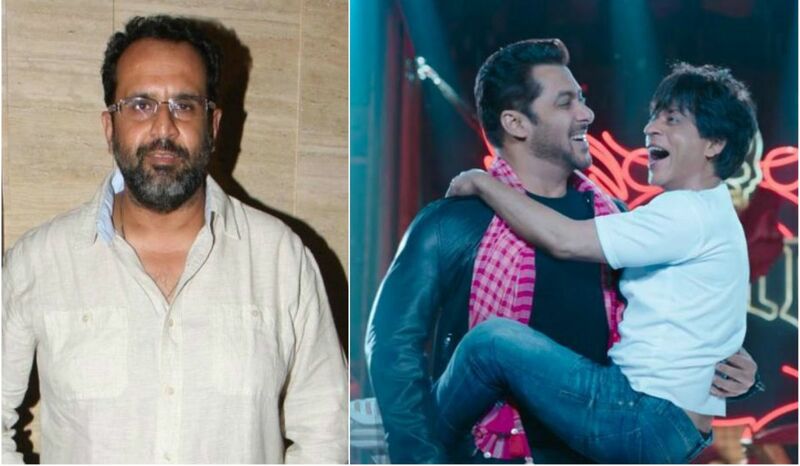 Director and producer Aanand L. Rai, who is busy in post-production of his forthcoming film Zero, says Salman Khan and Shah Rukh Khan never made him realize they are superstars while working as they came together for a special song in the film. He was interacting with media at the trailer launch of Happy Phirr Bhag Jayegi along with actors Diana Penty, Sonakshi Sinha, Ali Fazal, Jassi Gill, Aparshakti Khurana, Piyush Mishra, co-producer Krishika Lulla and director Mudassar Aziz here on Wednesday. Asked whether it adds pressure on a director while directing both of them in one frame, he said: “I don’t think so.. I have been very fortunate in that way. I am not telling this as a director, I am telling you this as a human being. In “Happy Bhag Jayegi”, the story of the film was shifted to Pakistan with whom India has issues from several years and in “Happy Phirr Bhag Jayegi”, the story is shifted to China with which India also has issues from several years. “We have film as a medium through which we put across two-four things among the audience and I don’t know to what extent it affects people. Our main aim is to entertain the audience but I feel if we can connect happiness with these places then there is nothing wrong in that. 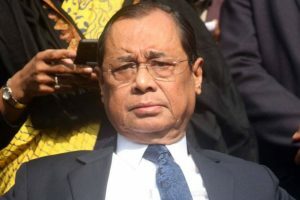 If we can connect these political and security issues which India has with China or Pakistan along with happiness, then it’s amazing,” he said. “Through this film, we are trying to spread happiness wherever we are observing conflict. We will not able to solve these things but through this medium, if we can offer happiness, entertainment and cordial relationship among the audience of these countries then there is nothing better than that,” he said. Zero is a science fiction romantic drama film written by Himanshu Sharma and directed by Rai. Jointly produced by Rai and Red Chillies Entertainment’s Gauri Khan, it stars Shah Rukh Khan, Katrina Kaif and Anushka Sharma, with Abhay Deol and Tigmanshu Dhulia in important roles and is slated to release on December 21.